Ozark Distillery - A Missouri Distillery located at Lake of the Ozarks. Distillery production includes Missouri Bourbon Whiskey, Moonshine, and Vodka. 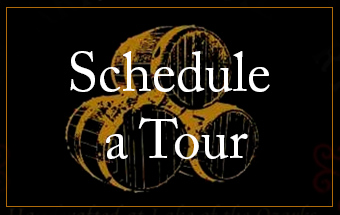 Distillery Tours can be booked on the website. We are the oldest legal distillery in Camden County, Missouri at the beautiful Lake of the Ozarks. We are located in Osage Beach on Hwy KK. Ozark Distillery is a small family owned business. We will be Open Tuesday to Saturday 10am to 8pm. Please check our “Where to Find” page for updates on locations carrying Ozark Moonshine. For Ozark Distillery updates, please check us out on Facebook.